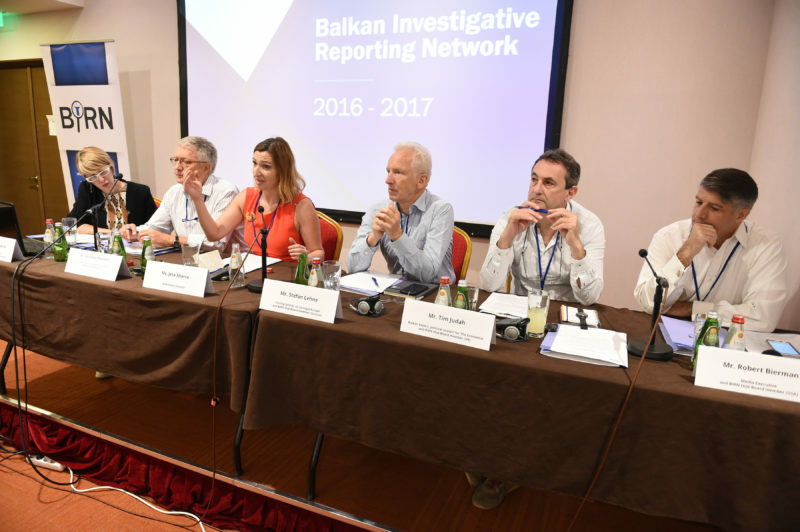 At the biennial meeting of the Balkan Investigative Reporting Network on Saturday, Ana Petruseva, director of BIRN Macedonia, said the situation facing the media in the Balkans “seems to be going from bad to worse”. In addition to the usual political and financial pressures, she said, the media is seeing new types of pressure – the labelling of reporters and media outlets as spies and foreign mercenaries, as well as the opening of a large number of fake news websites. Petruseva said the flood of fake news was “creating a media noise” in which it is becoming difficult for the public to distinguish between real and fake information, as a result of which confidence in the media in general is declining. “People are losing trust in the media, and start to see everything as propaganda and promotion,” Petruseva said at the BIRN meeting on Saturday in Kopaonik, Serbia, referring to the new challenges facing the Balkan media. Wolfgang Petritsch, a BIRN Board member and the president of the Austrian Marshall Plan Foundation, warned the Balkan countries not to always count on EU support, as many in Brussels saw “stability as the priority” over reforms. “The EU position has weakened owing to its internal problems. As long as it does not finish the process of internal reforms, there will be no strong EU role in the region,” he said, noting that while the promise of EU enlargement is fading, authoritarian regimes in the region are strengthening. “Since no system has been established of how to handle enlargement, the situation will remain in the ‘twilight zone’,” Petritsch said. Political analyst for The Economist and Balkan expert Tim Judah said the policy of “stabilitocracy”, whereby the EU and the US appear to tolerate authoritarian Balkan leaders who deliver stability, is essentially a pragmatic response. “It means dealing with the leaders that we have, and dealing with the Balkans in the way that they are,” he said. Judah said that while Western influence had decreased, Russian influence had grown, but that Moscow saw setbacks in recent months – giving the example of Macedonia, where Prime Minister Nikola Gruevski has been ousted, and Montenegro, which joined NATO on June 5 despite Russian opposition. “What is Russia’s interest? It is simple, they want to create within the region pro-Russian or neutral territories,” Judah said. BIRN Board member and visiting scholar at Carnegie Europe Stefan Lehne said the Balkan countries could move closer towards EU membership in different ways. “Parallel to the very, very slow and very boring and complicated enlargement process there could be some process of horizontal enlargement. The Balkans countries should not join only country by country, but policy by policy,” Lehne said, listing Balkan countries’ participation in the Energy Community as an example of this. BIRN board member and media expert Robert Bierman spoke of the recent experience of the media in the United States, where the administration of President Donald Trump has been targeting the press. “Any weakness in the media will be pointed at. It doesn’t matter if two things are wrong and 98 are right, those two things become the most important in the world. It doesn’t matter that the administration is doing 98 things wrong and two things right,” Bierman said. However, he added more optimistically that Americans appear more ready now to pay for editorial content, adding that the media are also continuing to do their job. 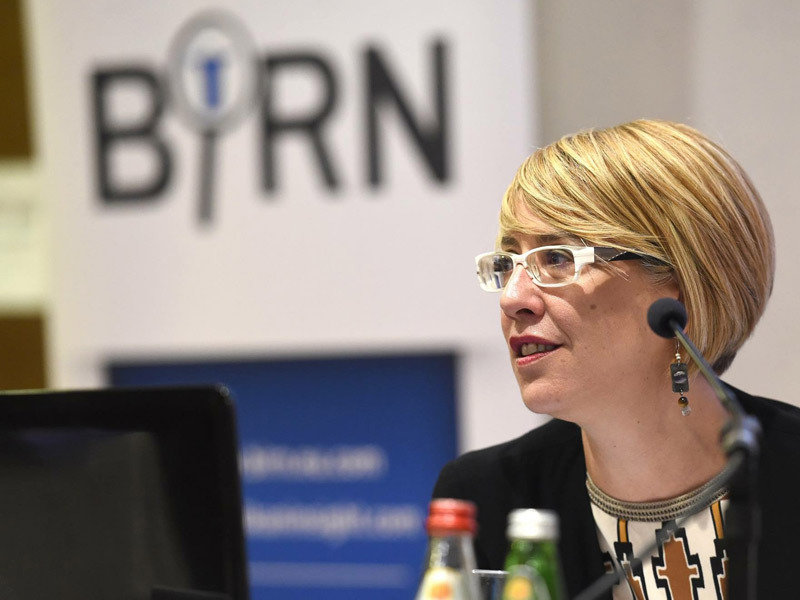 Before the panel, BIRN Regional Director Gordana Igric presented the results of the BIRN network’s projects in the last year, noting that the network had directly reached over five million people. “In the past year, this number increased by over half a million people,” Igric said, adding that milestone stories had tackled such major issues as corruption, problems with public procurements and concessions. As a result of these investigations, officials have been removed and criminal charges filed. Igric said that BIRN currently operates 16 websites in various languages, and has produced over 100 TV reports and films and held 50 training courses during the past year. 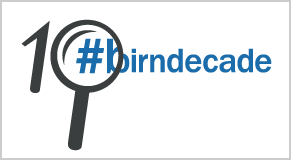 According to Igric, BIRN’s articles have been republished or cited in many respected foreign media, including The Guardian, the BBC, and Bloomberg. BIRN has also been very active in advocating the prosecution of war crimes and in participative budgeting activities. The biennial BIRN network meeting continues until June 10 on Mount Kopaonik in Serbia.